I highly recommend this product for u women wanting a natural glow coming through your makeup, or even wanting to clear acne it works amazing well and feels really light on the skin, i used to apply the oil on a night to help give mu skin the healthy look without having to wear alot of makeup the next day to retrieve this. This beauty oil is AMAZING, i have fine lines & wrinkles have had botox several times. it has transformed the look of my skin, feels softer, looks refreshed and naturally glowing so many people have complimented my skin in the past few weeks. better for my skin to. I highly recommend this oil for all beauty lovers. Amazing oil treated my skin from dryness and my lips look a lot smoother now, plumping and gives a really good glow to the skin i saw a difference after a few days! The bottle is very practical I purchased a dropper bottle and tipped the bottle accidentally all over my lap! Flawless gold oil is amazing! I have very sensitive skin and this oil has not caused any irritation or blocked my pores like oils I have used before, dissolves quick and my skin looks amazing when I wash my make up off’ looks clearer not patchy, or dry! I have started to apply less make up as the oil helps blend thicker makeup products giving a more lighter airbrushed effect on the skin. My Valentine’s flowers and gold oil got delivered in time in 2 days!!! Perfect gift A real treat. It is more of an elixir absorbs very quickly into the skin with non greasy or oily effect. I have combination skin and it is great on my skin. I have been using flawless gold elixir mixed into my studio fix foundation and it blends like a dream! Make up application looks so much more even, gives a luminous even coverage, reducing caking and a heavy uneven application. 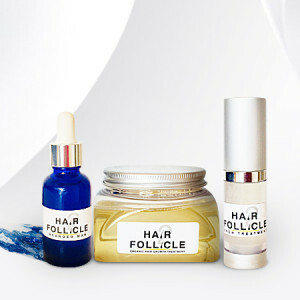 This elixir will Leave your skin feeling refreshed looking hydrated and a glowing tone to the skin. 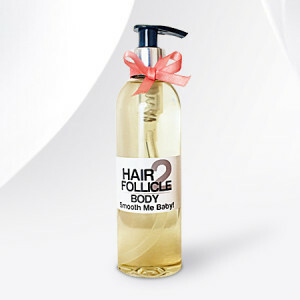 Loving fact it has all natural ingredients wonderful for skin health, no fragrance and suitable for sensitive skin! Kindly given geneours samples at the diva event can see a massive difference in my skin texture & appearance after 2 weeks I had to buy it!!! It’s great to mix into a heavy base for the evening really gives a smooth application! I’m a air stewardess, my skin gets dehydrated, fatigue and this can severely effect my skin tone and appearance. I have been using flawless gold for a month. Applying at night after cleaning when my skin requires some extra TLC! oil has been very impressive, has left my skin hydrated, supple, with a improved skin texture look and tone! 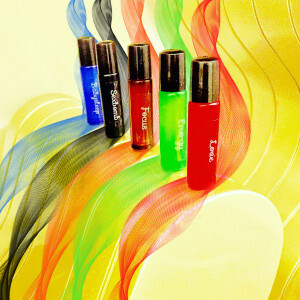 have used many products at a more higher price range that have not been so effective, or made any diddence at all. The best facial oil on the market by far, it does everthing it claims to do and more! non fragrance or nasty chemicals to irritate the skin as my skin is very sensitive. I’m using less make up to mask my marks and blemishes. Kindly given a free sample at the beauty and holistic show, could see a difference after using the oil for a week, I had to purchase it! 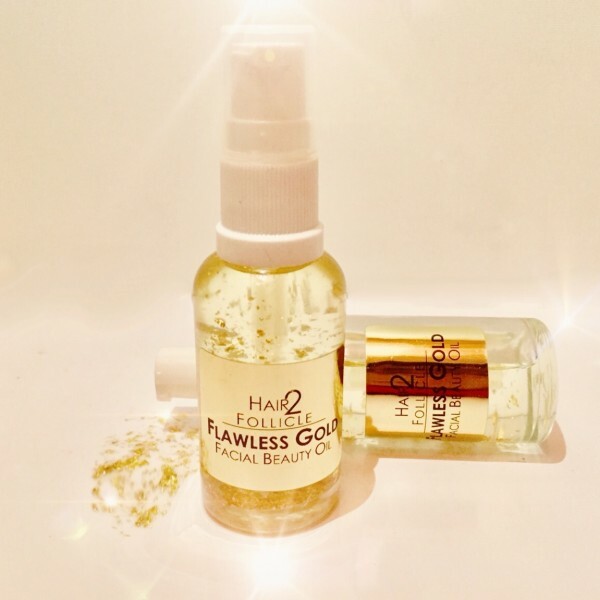 A very good facial oil I have been using kiels before this as I have very sensitive skin, and try to keep to natural ingredients flawless gold is perfect for my skin and has not blocked my pores absorbed instantly into the skin and gives an amazing radiance and heals the skin! Remarkable results after 7 days of use, my skin is smoother clearer plumped with a gorgeous glow, fine lines are not so prominent and my marks are fading lips look a lot smoother too. I have very sensitive skin, so must be carful of what I use, flawless gold is the perfect potion chemical and fragrance free! ❤ with the gorgeous flowers as a surprise the scent is still lingering around my home very beautiful. Absolutely amazing skin oil looks and feels marvellous on the skin. Suits my sensitive skin has cleared up my redness and calms my skin from further redness. Always test before you buy!!! My foundation looks perfect all the time and my skin is looking better when I wash my makeup off has got rid of my scars and getting me loads a compliments!!!! Impressive products service and customer care! OMG In love with this elixir !!! This oil is a dream it just didfolves fast into the skin and leaves skin so soft it’s amazing! Dissolves so quickly and leaves my skin feeling so soft and silky! Bye far the best facial gold oil out here!!! OMG in love with this oil have used it for 3 days now after purchasing at Cheshire beauty and salon event. Heard a lot about it! My skin is so much clearer and feels softer after a week of using it. Thankyou so much for the amazing skin tips a pleasure meeting the gorgeous founder of this brand! Highly recommend this gold oil the best I have used on the market. I used the sample on my face at the chic beauty event, after a hour of using it can see a difference from before my dry patches starting to go an my lips feel smoother and not looking flaky. I had to buy it! The gold sheets I was given to put on my eyes really worked I look fresh Face ready for eid today my makeup looks loads better on I Carnt believe it! Fantastic product highly impressed with this gold oil, it really is not greasy on the skin at all. Will definately be purchasing diamond myst next still Carnt believe how gorgeous it looks!!! Great face oil had severe sunburn managed to soothe my skin back to health using this remarkable product. Absolutely amazed with the difference the elixir has made to my skin in such a quick time!! Has not blocked my pores or caused breakouts like oils I used in my skin before. I recommend this product for everyone wanting hydration a gorgeous summer glow back into the skin! Has left my skin clearer marks reduced and my fine lines have become less visible. Use this before shaving for a smooth bump free shave leaves my skin so smooth I carnt believe it!!! Has made my skin look better, my acne marks have started to disappear my pores look smaller my skin is velevety soft and brighter healthy looking to before! High recommended oil out of all I Use dissolved so quick in my skin not oily! “ A noticeable improvement to my skin after 2 weeks of use” very good facial oil. Been using flawless oil on my skin for over a month i can see a big difference in my skin I have been removing facial hair for years which left me with dimply uneven skin this oil has improved the look of my skin and feeling smoother my make up looks better On without using my primer which gave me spots. Wow – this is brilliant! Been using on my face and any thats left on my fingers I just run it through my hair – making it silky soft! Only need a small amount and will last for around 6 months!! I use it as a primer for Bare Minerals products – the powder.. much better than their brand. Gives you a glow. And people are noticing my lines are fainter…. Great product and highly recommended. Particularly the results in my skin with this oil, it was instant I could see a difference overnight, my skin looked more refreshed and clearer, has faded all my uneven marks and toned My skin. 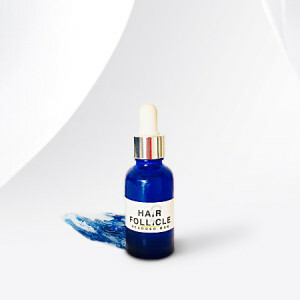 This facial oil is very good on the skin, gently hydrating leaving a lovely feel to the skin and excellent base to apply make up to perfection! Leaves skin feeling hydrated, fresh looking and improved appearance of my uneven patched on my cheeks and chin area. Impressive results after one week use, my skin is softer smooth fine lines reduced and skin is very brighter looking more youthful! Highly recommended diamond oil to!